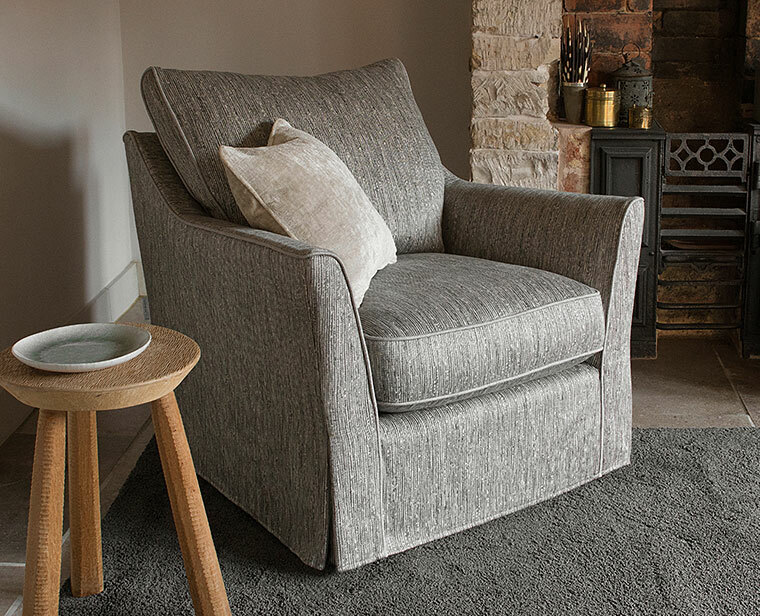 The Hawthorne Chair has been designed to perfectly complement any sofa across the range. 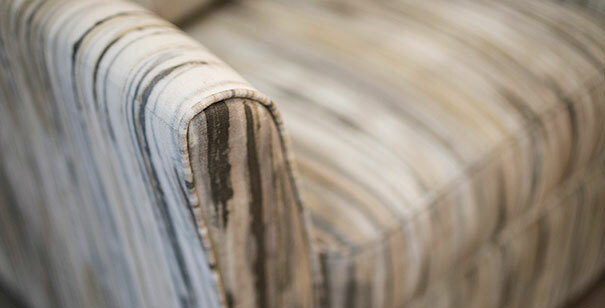 Whether you’re looking for a swivel chair, solid wood feet, upholstered or slip cover, we have ensured the collection has it all. Whether you’re looking for a firmer sit or something softer for you to sink into, we offer a range of seat interiors across all collections. Primalux seat interiors are available across all sofa and chair ranges. Primalux seat interiors deliver ultimate comfort and durability. They are designed and developed with a combination of premium foam blended with quality duck feathers. 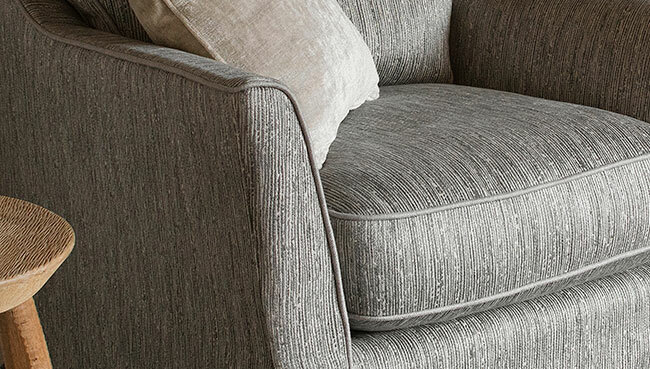 Combined with an expertly tailored Collins & Hayes sofa, a Primalux seat interior will offer sublime comfort. 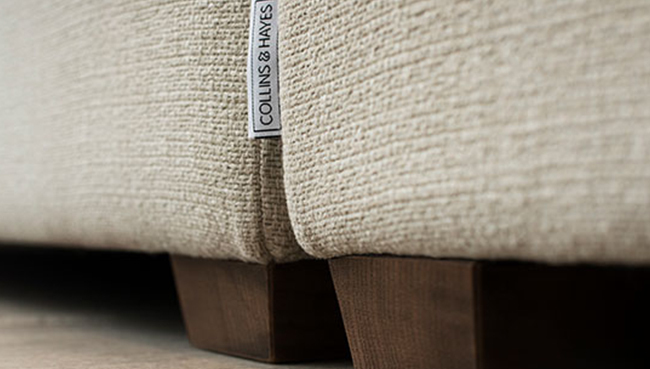 At Collins & Hayes we understand that comfort is very personal. That’s why we offer a choice of back interiors across every sofa range. 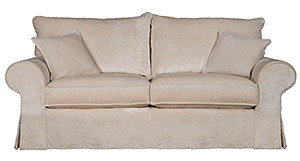 Choose from feather or fibre filled to create your comfort. 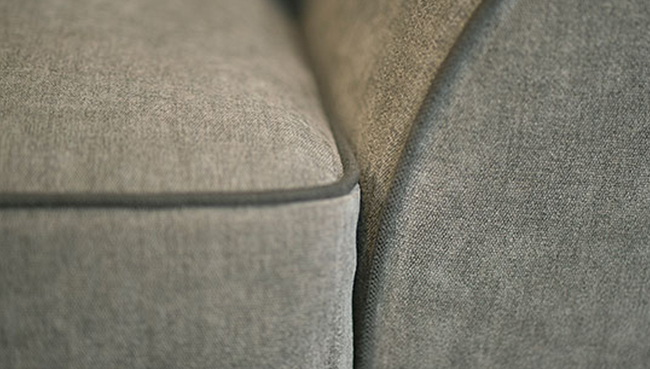 Add beautiful detail, with contrasting and complementary piping available on all sofas and scatter cushions. 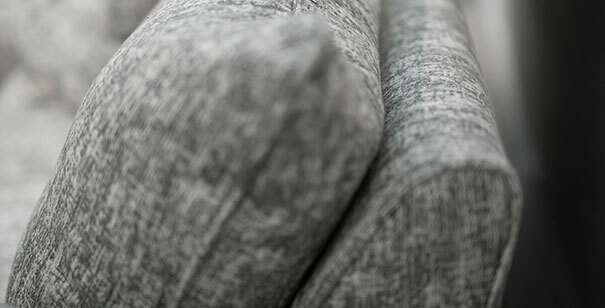 Whether you’re trying a new look in your living room, or simply want a spare set of covers we offer an extensive range of slip covers across our Radley, Miller and Lavinia Sofa collections. Casual yet sophisticated, all of our slip covers are available in any of the fabrics across the Collins & Hayes fabric collection. 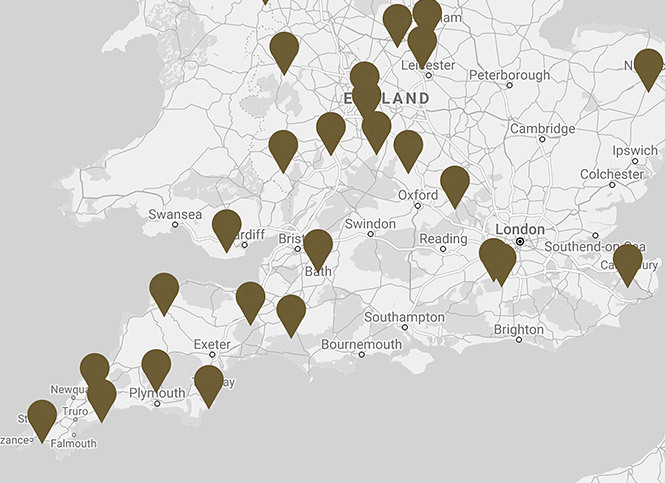 If you’re looking add some detail and subtle style, we offer contrast piping across all ranges. 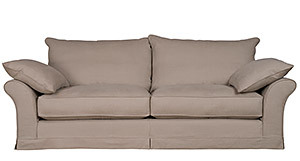 Many of the sofa and chair ranges in the collection come with an option of solid oak feet. You can choose from our selection of colours to pefectly complement your look. For slip cover models choose from glides or castors. 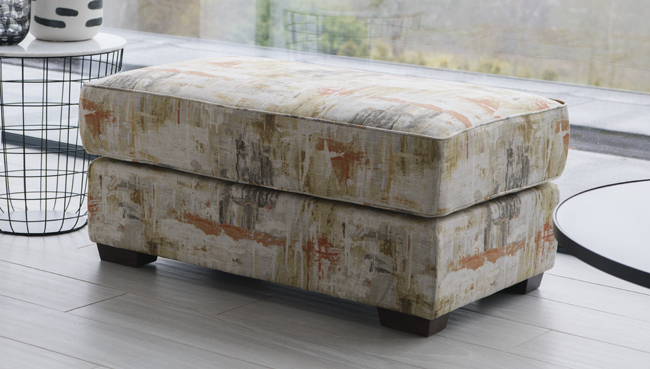 Choose from our range of casually styled footstools, from fixed and loose cover styles, to contrast piping options and a range of sizes, we have ensured there is a style to complement any of the sofas and chairs within the Collins & Hayes collection. 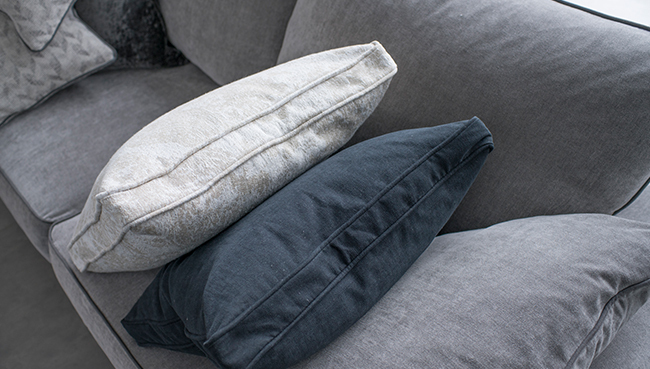 If you’re looking to enhance your living room look with some additional scatter cushions we offer an extensive range. Available to order in a range of sizes and styles, choose any fabric within the Collins & Hayes collection. Specifically tailored arm caps are available to order as chargeable extras on all slip cover models. Arm caps can be made to order in any of the fabrics across the Collins & Hayes fabric collection.